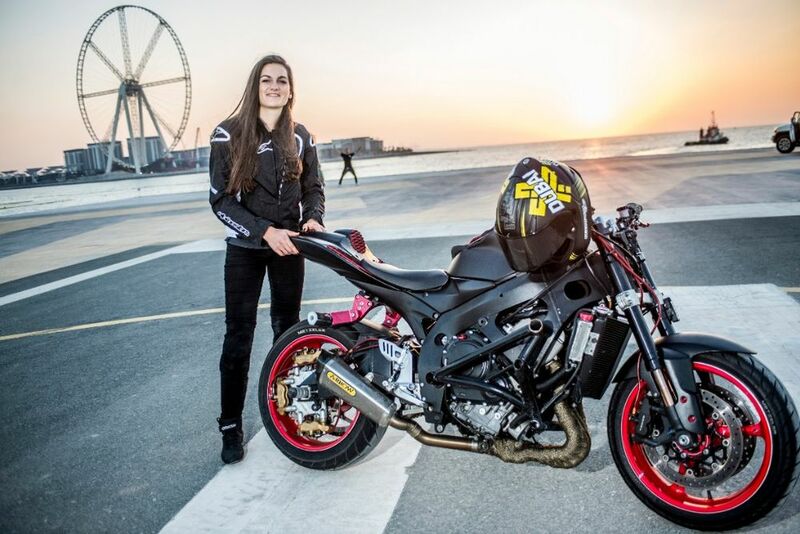 Action sport brand XDubai, which has propelled to worldwide fame for its adrenaline packed activities, has teamed up with Bluewaters to announce one of its newest athletes, female stunt bike rider Sarah Lezito. As part of her debut, the 26-year-old French athlete features in a recently released video, performing various stunts at Bluewaters by Meraas. 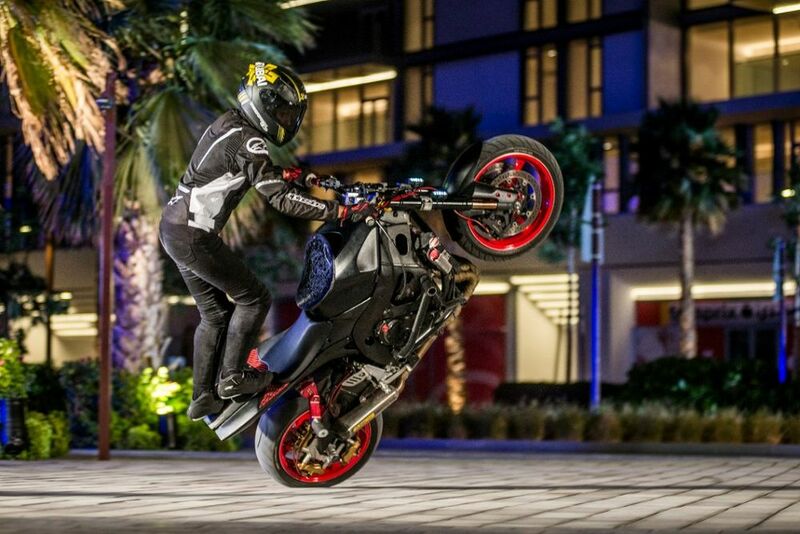 In the video released earlier this month, Lezito is seen flaunting her riding skills by performing a series of technical stunts that include stand-up wheelies, dead-spins, drifts and circle combos with the emirate’s icon skyline as her backdrop. As part of the XDubai roster of athletes, Lezito joins a select group of men and women athletes representing a variety of action sports including skateboarding, parkour, obstacle course racing, BMX and motocross.